To start off, we’ve been privileged with having The Ivories come to Chisinau. 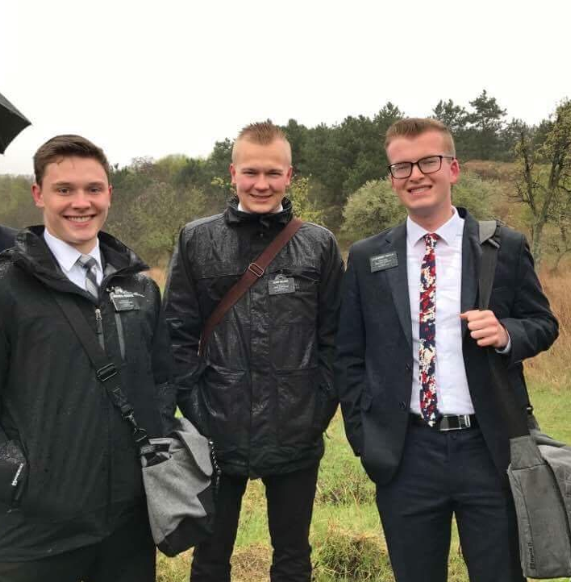 We had a special conference just for Elders, and we did a hike in the morning to go to the place were the land of Moldova was dedicated for the preaching of the gospel. After the hike, we went to the Radisson blue hotel and had a buffet breakfast (So good), and then went to the center to have a conference. President Ivory encouraged us to teach the success formula, and promised that if we would teach it, it would become apart of who we are. Vision – This is what you see yourself as in a year, 5 years, 10 years. What will you have done? What will you have accomplished? Goals – This is a specific and achievable goal, how long will it take you to complete this goal? Are you wanting to learn a new language? Are you wanting to save up a specific amount of money? What do you want to accomplish to fulfill your vision? Plans – What are you going to do in order to achieve the goal? What will you do every day? Every week? e.t.c. WORK! – What more can I say?